Washing itself free from dust, dryness and drab. It was a thirst quenching day. It is raining in some parts of western, central and east coast of India. Elijah 's cloud as small as a man 's hand is growing larger. taken in the first week of June. 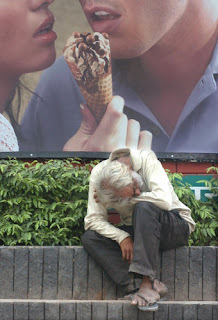 It is raining bad news all over India with the monsoon delayed by 3 weeks now. Some areas have received scanty rain. 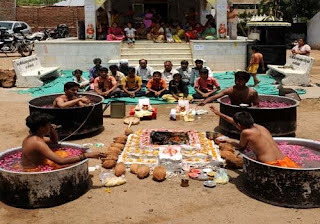 People are performing all kinds of religious rituals to appease the rain gods. Here is a newspaper report from a village in our district. 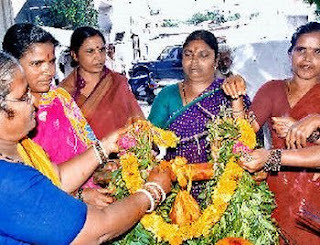 Allahabad, June 25 : Women ploughed fields and sang songs in a ritual to appease the rain gods in Allahabad. Fervently praying for the timely arrival of the monsoon, people across the country are performing various rituals to appease the rain God. own, the way men do. We prayed to Lord Indra (God of Rain) so that he could bless us with rain for healthy crop yields and greenery," said Ramkali, a village woman. 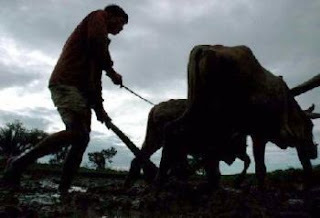 In a country where nearly two-thirds of agriculture depends on the rains and two-thirds of the population is dependent on agriculture, the delay in the arrival of monsoon is a serious cause of concern for the people especially farmers. According to the officials of the Meteorological department, monsoon is likely to arrive in the state by the first week of July. 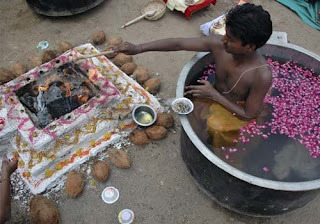 This is a yagna to please the rain god. and visiting temples to placate the gods. 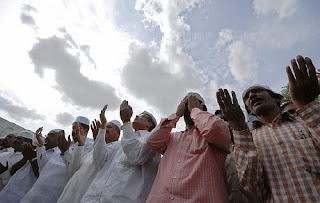 Muslims raise their hands in prayer. 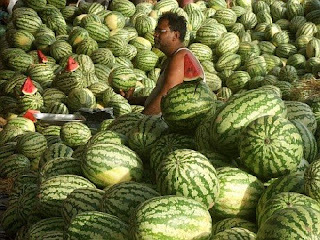 (A man selling watermelon in Klkata) Food prices have shot up. and due to low voltage there is frequent tripping. Indian officials say that monsoon rains in the country are likely to be "below normal" triggering off fears about crop failure and high food prices. Forecasters say that rainfall is likely to be lower than predicted in April, when they said it would be near normal. 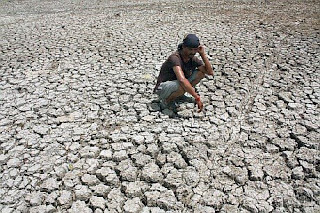 The government says there is no need for panic, and that heavy rains in July are likely to avert a drought. 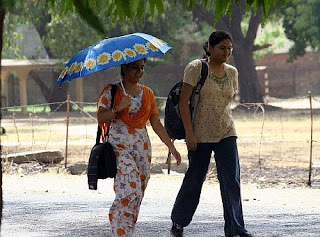 A heat wave is sweeping the country and rains are delayed in many parts. 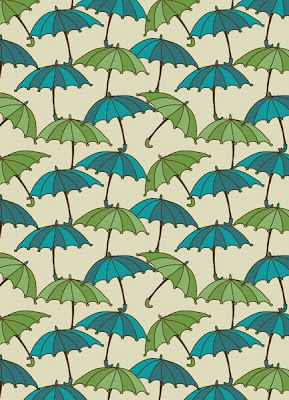 Rains usually last from June to September. "It [the monsoon] is late," federal minister Prithviraj Chavan told reporters. 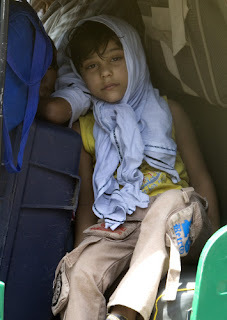 North-west India appeared to be worst affected by the slow rains with only 81% rains forecast. Monsoon rains are critical to India's farm prospects, which account for a sixth of economic output. Up to 70% of Indians are dependent on farm incomes, and about 60% of India's farms depend on rains. Irrigation networks are dismissed by critics as inadequate. The summer rains are crucial to crops such as rice, soybean, sugarcane and cotton. The Indian media has been full of reports about the patchy rains so far. "Praying for rain, bracing for worst" headlined the Hindustan Times on its front page on Wednesday. The newspaper said that in at least eight states, monsoon rains so far had been 60 to 90% below normal. "There is concern but no worry as yet. There is still time," Farm Secretary T Nanda Kumar told the newspaper. 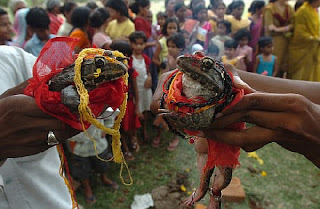 One analyst said delay in the rains in some parts of India could hit economic growth. "Delay in monsoon will play the spoilsport and may hit GDP by at least 1 to 1.5 percentage points," stockbroker VK Sharma, told the Reuters news agency. Economists agree that the delay will cause further stress in a country where food prices are already high. "The delay is not a good signal. Food prices are already high and any delay could push food prices higher. Food price inflation could emerge as a concern," said DK Joshi, principal economist at credit ratings agency Crisil. Politicians in many states are holding special prayers for the rains - the farm minister in central Chhattisgarh state held a prayer for the state to get rains soon"
43" Go and look towards the sea, he told his servant. And he went up and looked. There is nothing there, he said. Seven times Elijah said, Go back. 45 Meanwhile, the sky grew black with clouds, the wind rose, a heavy rain came on and Ahab rode off to Jezreel." and coming back shaking his head. a cloud as small as a man 's hand. He was not excited, but Elijah was. He sent word to the King to run for cover! 17" Elijah was a man just like us. He prayed earnestly that it would not rain, and it did not rain on the land for three and a half years. 18 Again he prayed, and the heavens gave rain, and the earth produced its crops. " down on us He will send it. and it trips because of the faulty power supply. I took me a whole evening to compose this post. Sorry, my visits to your blogs are slow too. This room is so hot and stuffy I can barely breathe here. 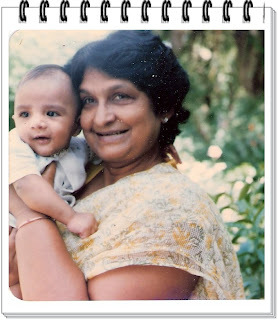 Today is my mother 's 78th birthday. and ice cream to end up with. so I am making things she can eat. and great will be your children 's peace. The Lord will... strengthen your frame. I heard from Namrita in the afternoon.After the MRI and examination the neurologist diagnosed her as having hemicrania headaches. It is a rare but treatable disorder . Praise God it is not something worse than that. I found some information about hemicrania on the web. Hemicrania continua is considered a primary headache disorder, meaning that it's not caused by another condition. Fortunately, it is a rare but treatable disorder. According to the International Headache Society's (IHS) International Classification of Headache Disorders, 2nd Edition, hemicrania continua is a "persistent strictly unilateral headache responsive to indometh The IHS diagnostic criteria for hemicrania continua is: Headache for more than 3 months fulfilling criteria B–D All of the following characteristics: unilateral pain without side-shift daily and continuous, without pain-free periods moderate intensity, but with exacerbations of severe pain At least one of the following autonomic features occurs during exacerbations and ipsilateral to the side of pain: conjunctival injection and/or lacrimation nasal congestion and/or rhinorrhoea ptosis and/or miosis Complete response to therapeutic doses of indomethacin Not attributed to another disorder Hemicrania continua usually presents a mild to moderate daily headache. However, along with the daily, one-sided headache, it also causes exacerbations of more severe headache, which occurs on the same side as the daily headache and is characteristic of migraine pain. These more severe episodes can last from 45 minutes to days. During these exacerbations, symptoms of other disorders may be present: Migraine symptoms: throbbing pain nausea and/or vomiting phonophobia ( not able to stand noise) photophobia Cluster headache symptoms: conjunctival injection and/or lacrimation nasal congestion and/or rhinorrhoea ptosis and/or miosis The factor that allows hemicrania continua and its exacerbations to be differentiated from migraine attacks and cluster headaches is that hemicrania continua is completely responsive to indomethacin. Triptans and other abortive medications do not affect hemicrania continua. The cause of hemicrania continua is unknown. As with migraine disease and many other headache disorders, there is no definitive diagnostic test for hemicrania continua. Tests such as an MRI may be performed to rule out other causes for the headache. When a patient has the symptoms of hemicrania continua, it's considered "diagnostic" if they respond completely to indomethacin. 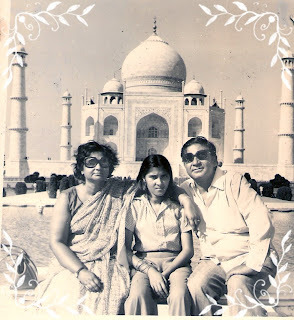 Please continue to pray for Namrita. In His sovereignty God can heal her completely. We all have our "thorn in the flesh" something which God uses to keep us close to Himself. If anyone reading this has more information about this disorder and its pain management please pass on your valuable information to me. June 21 is Summer Solstice when the sun is directly above the Tropic of Cancer (23.5* N Lat.) which passes through Mexico, Sahara - Africa , India and S E Asia. It means that summer has officially arrived in the Northern Hemisphere. But for us living in the tropics its mid-summer. Our summer in North India begins in March. Today the Arctic will have its longest day. Friends in Norway can have a midnight garden party.And the Antarctic will have its longest night ...poor penguins. But I am categorically euphoric as the hot orb will be travelling to lands down under from now on. 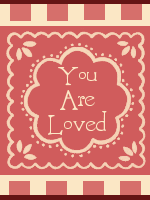 Its thrilling to see how God had ordained the times and seasons. Each whisper of the universe is decreed by Him. For the choir director: A psalm of David. 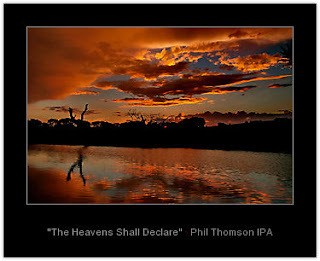 1 The heavens proclaim the glory of God. The skies display his craftsmanship. 2 Day after day they continue to speak; night after night they make him known. 3 They speak without a sound or word; their voice is never heard. [a] 4 Yet their message has gone throughout the earth, and their words to all the world. 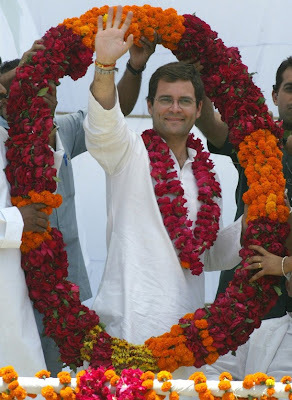 Jun 19: Congress party's youth icon Rahul Gandhi turned 39 on Friday, Jun 19. Rahul will be celebrating his birthday in London reportedly with his close pals. Reports suggest that the celebration will be a private dinner, most likely with friends from his Cambridge days and some old family friends. Rahul had apparently asked his partymen not to have huge celebrations and to visit Dalits and slums instead and distribute sweets. However, Congress workers gathered in large numbers at the party headquarters and state offices to wish their beloved lead all the best. Congress party has decided to celebrate Rahul Gandhi's birthday as 'Samrasta Divas' and hold the 'sahbhoj'. Rahul, who emerged as the key leader of Congress after the Lok Sabha polls 2009, will be joined by Sonia Gandhi in London. 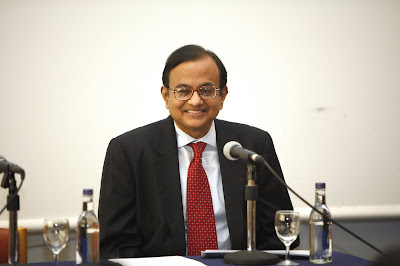 London is the favourite destination of PM in the making. 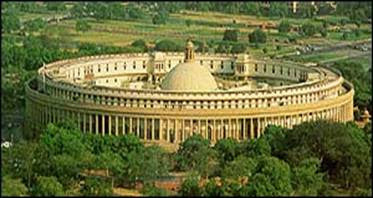 Born on June 19, 1970, he is a Member of Parliament from Amethi constituency in Uttar Pradesh. Campaigners across the globe are honoring the birthday Friday of Burma's detained democracy leader Aung San Suu Kyi. The Burmese pro-democracy leader spent her 64th birthday at Rangoon's notorious Insein prison, where she is on trial and facing up to five years behind bars. Activists and politicians are marking Aung San Suu Kyi's 64th birthday with gatherings of support from Thailand to Europe and the United States.In addition, a coalition of 23 Burma rights groups has formed "64forsuu.org", a website where supporters can post messages urging her release from detention.Johnny Chatterton is with the Burma Campaign UK and Project Manager for 64forSuu.org. He says they have received over 9,000 messages of support, including from politicians and celebrities. "I think the site is very important in showing that right across the world people have not forgotten her," Chatterton said. "And, that there's a huge political support for her and there's public support calling for her to be freed. So, I think it's a great help in showing the Burmese regime that they can't just get away with this and that the world won't forget her. "Aung San Suu Kyi is on trial for violating the terms of her house arrest by allowing an uninvited American man to stay over without official permission.The trial has been widely condemned as a sham designed to keep her locked up through next year's controversial elections.Aung San Suu Kyi's National League for Democracy party won Burma's last elections in 1990. But Burma's military rulers ignored the results and placed her under house arrest, where she has remained for most of the last 19 years.Burma's military rulers cite ongoing fighting with ethnic insurgent groups in the country to partly justify their continued grip on power.However, rights groups and exiled politicians say the detention of Aung San Suu Kyi, along with more than 2,000 other political prisoners, is the real barrier to peace.Zin Linn is a spokesman for the Burmese government in exile. "Aung San Suu Kyi is key to the national reconciliation in Burma," Linn said. 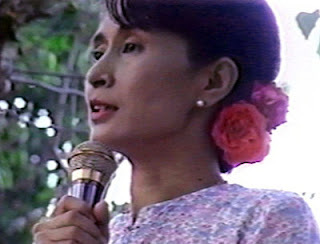 "Without her, Burma cannot have genuine national reconciliation. That's because all the ethnic leaders, ceasefire leaders, all the ethnic party leaders, all dissident leaders, all the leaders, they agree to give their mandate to Aung San Suu Kyi to sit down at the dialogue table with the military junta. "Aung San Suu Kyi led Burma's non-violent resistance movement for democracy, and in 1991 was awarded the Nobel Peace Prize for her efforts.She is the daughter of Burma's revered founder, General Aung San, who was assassinated just months before the country gained independence.Paulo Pinheiro was the U.N. human rights envoy to Burma from 2000 to 2008 and on several occasions met Aung San Suu Kyi as well as Burmese officials. He says if it was not for her famous father the military government would probably have executed her by now. "Because she has an enormous charisma and she is the only leader inside Burma of the opposition," Pinheiro said. "And, they don't want to risk having her in freedom. They don't want to deal with a strong opposition movement. "Burmese authorities have already re-worked the constitution to ensure the military remains in power regardless of the 2010 elections.Pinheiro says it is almost certain the court will find Aung San Suu Kyi guilty, but would likely put her back under house arrest rather than prison.Supporters are concerned her health would quickly deteriorate in prison.But there is little doubt about the resilient spirit of Aung San Suu Kyi and the movement for democracy in Burma that she represents. The central government is going to block the anti-conversion Bills that have been introduced by various BJP governments but the response is not uniform. So, in Rajasthan where the Congress is in power the Centre has asked the Ashok Gehlot government whether it plans to drop the Bill passed by the earlier BJP government. In Madhya Pradesh where a BJP government is still in place, the Centre has decided to withhold assent. Broadly the Bills provisions banned conversion by force or fraud or inducement and made it punishable. But all this, the Centre says violate the freedom of religion as laid down in the constitution. "When I was CM in those 10 years there was no case for forcible conversion," said Digvijay Singh, former Chief Minister, Madhya Pradesh. "This is unacceptable and goes against Supreme Court judgements," said Ravi Shankar Prasad, Leader, BJP. But ironically they weren't the only ones, the Congress had passed a similar law in Himachal Pradesh and Orissa too has one which was passed in 1967. 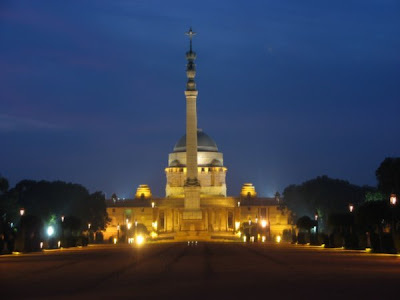 Indian Christians should rejoice at this move of the present newly elected government. This is an answer to prayer. The anti conversion bill curtails the basic fundamental rights of a person to change his/her religion and humiliates minorities. It was aimed to obstruct evangelistic work and harass Christian workers . This is prayer request for my younger sister Namrita. Since the past one week Namrita has been having severe migraines. She cannot cope without painkillers. She has a slight swelling on her head too. as a child and is now resurfacing. She feels very weak and ill.
She will travel with her husband on Sunday. The proceedings will begin on Monday. My dear baby sister has had many struggles of her own. Her name means "gentleness" which is included in Gal. 5 fruit of the Spirit list. 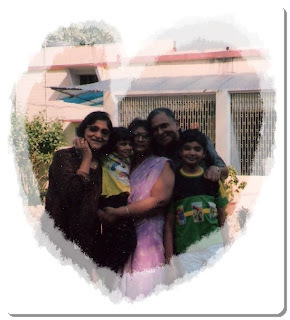 Namrita is an excellent home maker and teacher, very much loved and respected in her community and school. Pray for healing, correct medical intervention, spiritual comfort and strength. 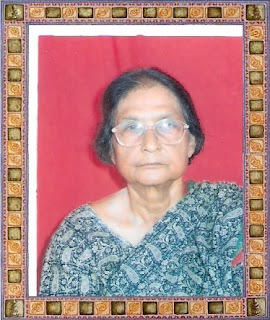 If I did not have my caregiving responsibilities I would have gone to her. God is with us in all our trials and troubles. He never forsakes us even in the toughest of times. Great video . Your Sunday school kids and Youth group will like it. Mr SJ to come and take our services. at the mention of that name. mind and spirit like mine. just to make a good impression on God and people. But the Master put me into place (in a corner). Mr SJ preached a simple but good message. and contact us by phone too. he doesn 't read English books, he passed it to me. evangelism,discipleship, training and church planting. will bring us good as well a unpleasant experiences. the way we want them. can be erased from our history. 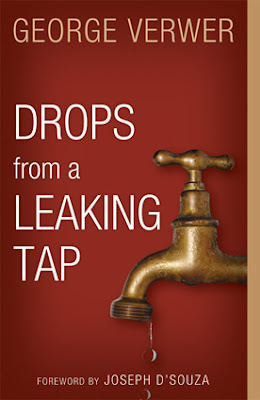 and download this book free. and maybe in your own language too. I strongly recommend this for you. 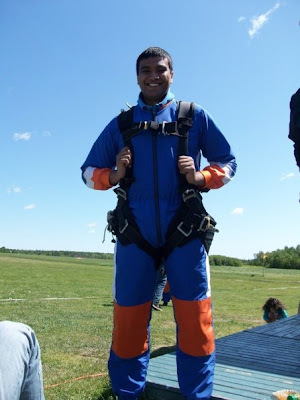 to jump off a plane! 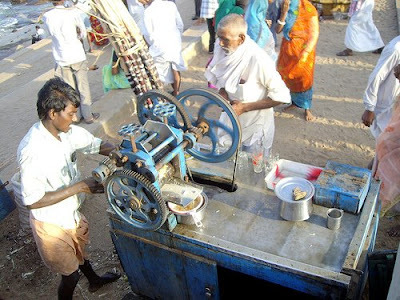 we had fresh sugarcane juice to quench our thirst. I had it for the very first time in my life from a roadside seller. causing it to dribble down my chin. I lost some of the drink. These pictures are from the web. It is pretty good for digestion and can also work as a mild laxative due to its high potassium content. It is also high in magnesium, calcium and riboflavin (Vitamin B2). Traditionally, drinking sugar cane juice is good to ‘cool’ down the body especially during hot, humid weather like what we have here. 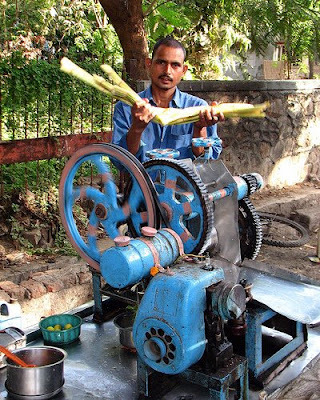 Best of all is that the fresh sugar cane juice is sweet to drink but it is not as bad / unhealthy as drinking syrup! and washed the dust off the vegetation. she did still better today. I want to share a rain dance song from a Hindi movie. It is a Bollywood fantasy. The scenes are very picturesque. The actress Ashwaria Rai is a former Miss World.